Dealing with bugs and termites can be your worst nightmare as a homeowner. 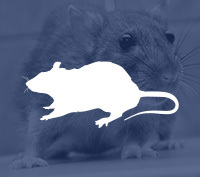 If you are suffering from unwanted critters, Wilson's Exterminating offers you the dependable Charleston pest control service you need to take back control of your home. Our exterminating specialists will effectively do the job to your satisfaction. 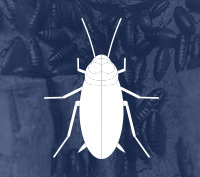 You can make your insect and pest problem go away with a quick call to the professionals at Wilson's. 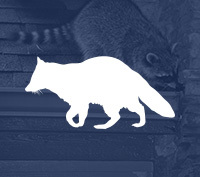 As members of the Greater Charleston Pest Control Association and the National Pest Management Association, we are equipped to do the job. Our business is licensed and certified by the Clemson University Department of Pesticide Regulation. Anything that crawls, creeps, or slithers is no match for us. Locally owned, Wilson Exterminating travels Charleston and the Tri-County area to rid your home of unwanted guests. Open Monday through Friday, we are the first number you should call when you spot unwanted pests in your home or business. 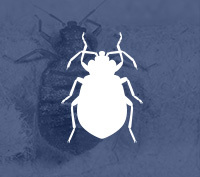 Calling us at the first sign of infestation will save you time and money.. Contact us today at 843-762-3844 for one-time or periodic service. 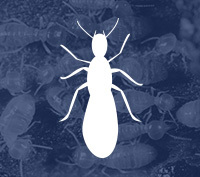 When you call, make sure to ask about current pest and termite control discounts. Call 843.762.3844 or fill out the form below. HARD ON BUGS...NOT ON YOU!